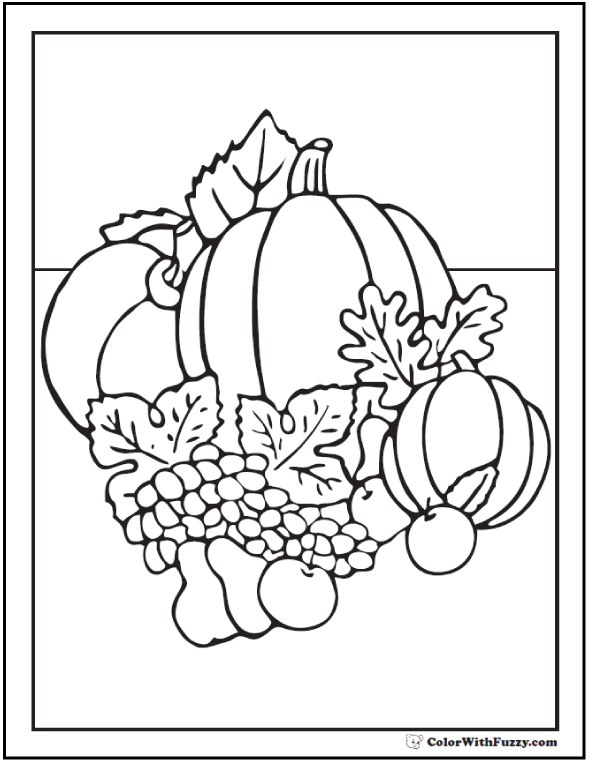 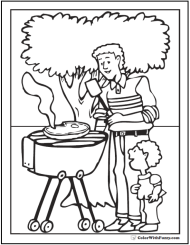 I like this beautiful fall harvest coloring page to print. 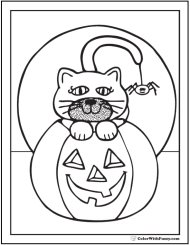 The orange and green pumpkins, purple grapes, red apples, and yellow pears all add color and joy to this fall theme. 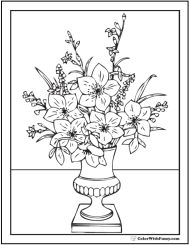 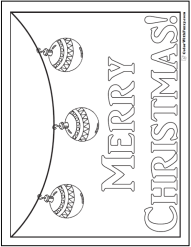 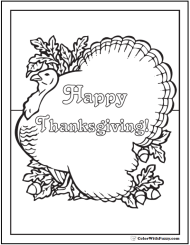 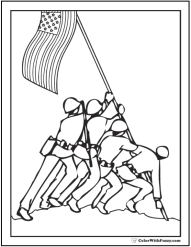 Print this harvest coloring page.